The Crew has had a rough summer. After some exciting initial trailers last year, a recent PC beta left participants wanting, but not in the good way. Complaints surfaced of hammy cutscenes, repetitive gameplay, rough driving, and a disconnected feel to the game world that makes it feel less like a place and more like a theme park. Impressions of the game were generally positive, but had enough caveats piled on top to be concerning. With a second beta about to start, though, Ubisoft has another trailer to remind us of everything there is to do in game. Things like sightseeing and searching for secrets level you up so that you're constantly progressing, and skill challenges give you more directed suggestions of how to spend your time. There are a variety of ways to play the game with other people. No matter where you are on the map or whether you're alone or crewed up, Ubisoft wants to make sure you always have something to do, and is banking on you wanting to do all these activities. Everything we've seen of the game looks great so far, and if Ubisoft can resolve some of the complaints from the beta, we could have something of a spiritual successor to games like Burnout Paradise on our hands. 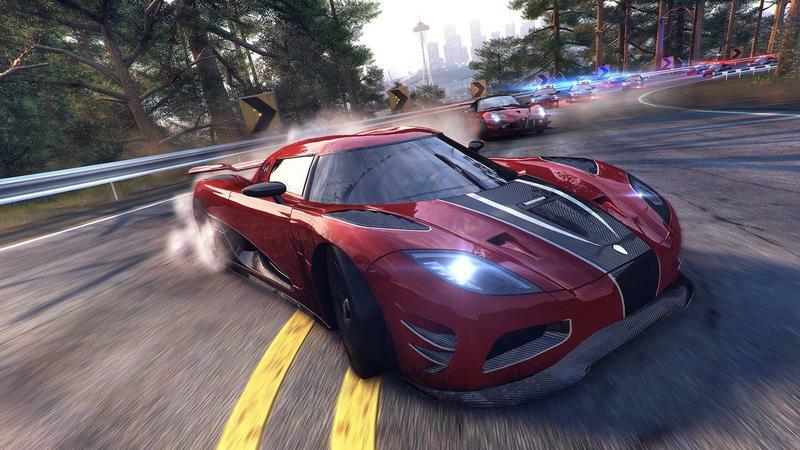 The Crew releases on PC, PlayStation 4, Xbox 360 and Xbox One on Nov. 11.